Are you searching for Fence contractors nearby? Fence Contractor NY is the best option for the best fence work in affordable rates. We are the premiere fencing company in NYC, New York City, Manhattan and all 5 boroughs, New Jersey, Westchester County and Yonkers since 1990. We have over 20 years of experience installing and repairing Industrial, Commercial and Residential fences. We have a long history of providing customers quality fence at very reasonable pricing. Our goal is to meet the needs of our customers while maintaining highest quality fence products at reasonable prices. Being the best Commercial Fence Contractors, we serve Industrial Properties, Commercial Properties, Apartment Communities, Residential Subdivisions and Private Residences. 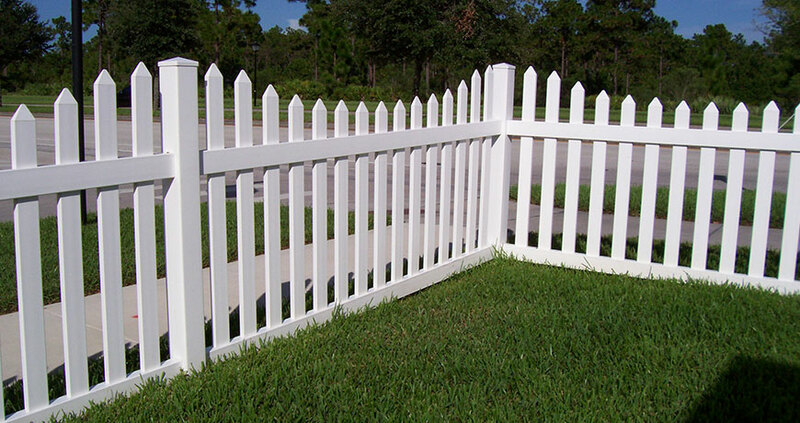 Whether it is a white picket fence surrounding your beautiful home or an industrial slide gate at a commercial manufacturing plant, let our professionals take care of your fence needs. Fence contractors NYC always take care of their customers. That’s why they are not only specialised in installing the new Fence, but also they offer the best fence repair services for all types of fence. Our fence repair experts are the most experienced ones from the fence industry. They know what to do, where to do and how to do. We always follow the instruction received from our clients. We also guide the clients on how to save the cost or what is the way to repair the fence in cheap prices. We guarantee your approval that is why over 70% of our customers are repeat or referrals. From wood fences, PVC fences, ornamental fences, vinyl fence, aluminium fences to eco-friendly fences products such as bamboo fence material, we can also install sustainable fences at residential or commercial property. If you want to search fence contractors nearby, simply contact us and let us know about your premises. Our fencing experts will search your location in the shortest span of time. We offer quick fence installation and repair services. We also specialise in roofing and waterproofing works.